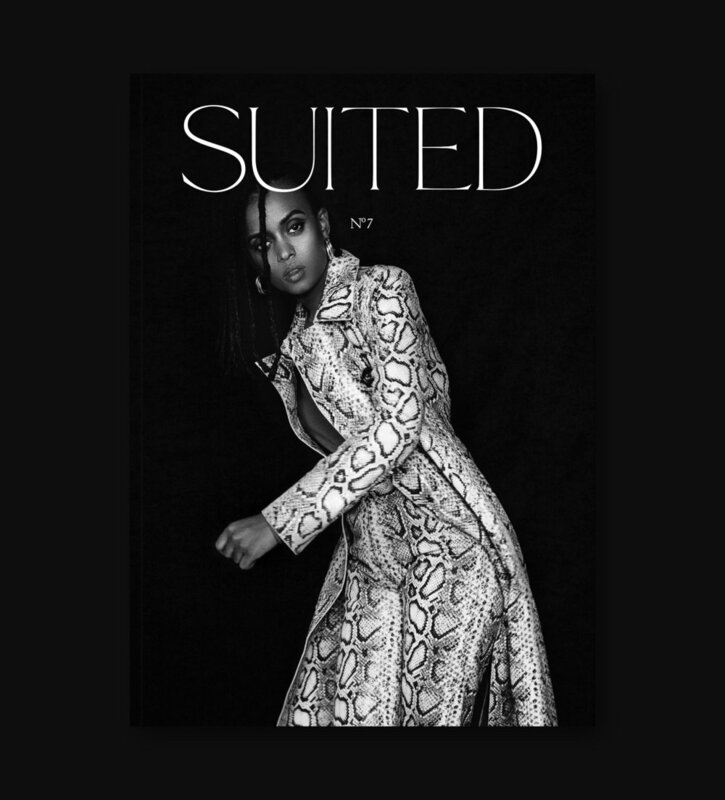 Suited is a biannual fashion and art publication with a singular mission in mind: to celebrate those who have found what they are well-suited for. 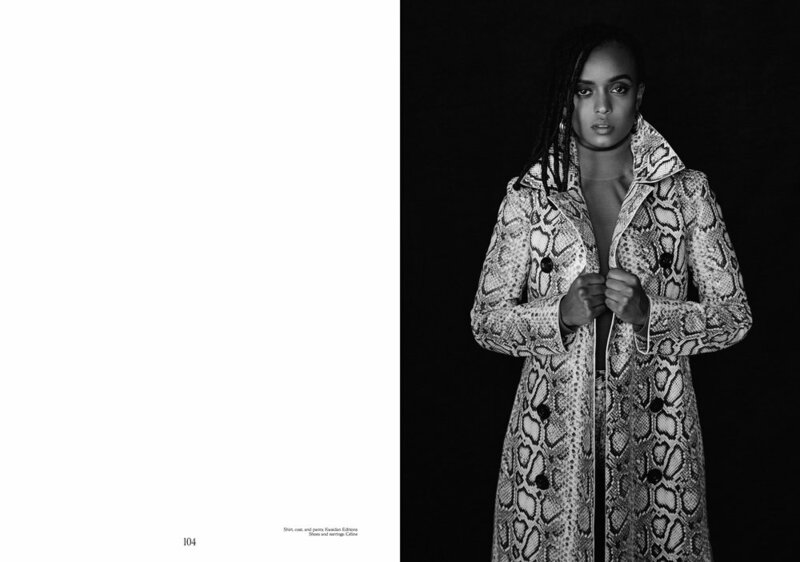 For the 7th issue cover, Justin French photographed Kelela, an Ethiopian-American singer who communicates through her music and opens the door for others to answer with their own creations. 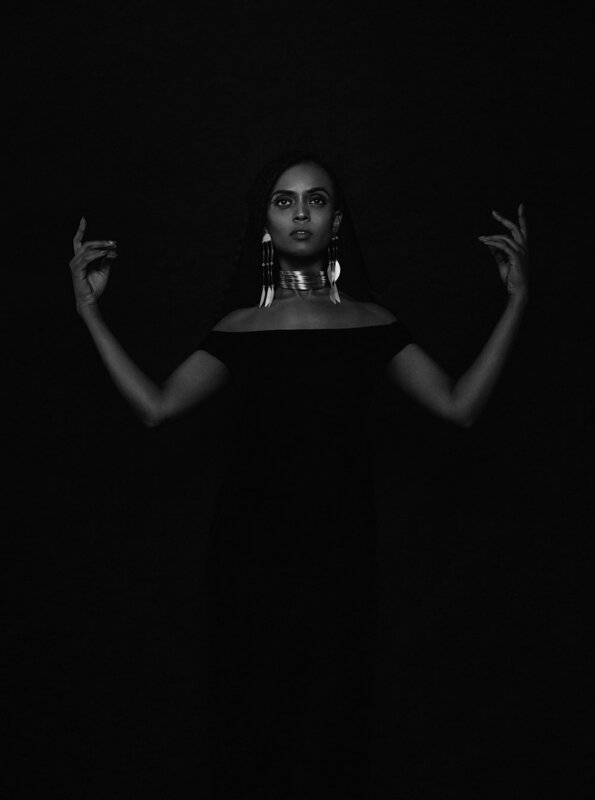 Coming from an underground club music culture, her sound is equal parts dance and R&B. An organic heart with digital armor, she chooses her collaborators carefully. 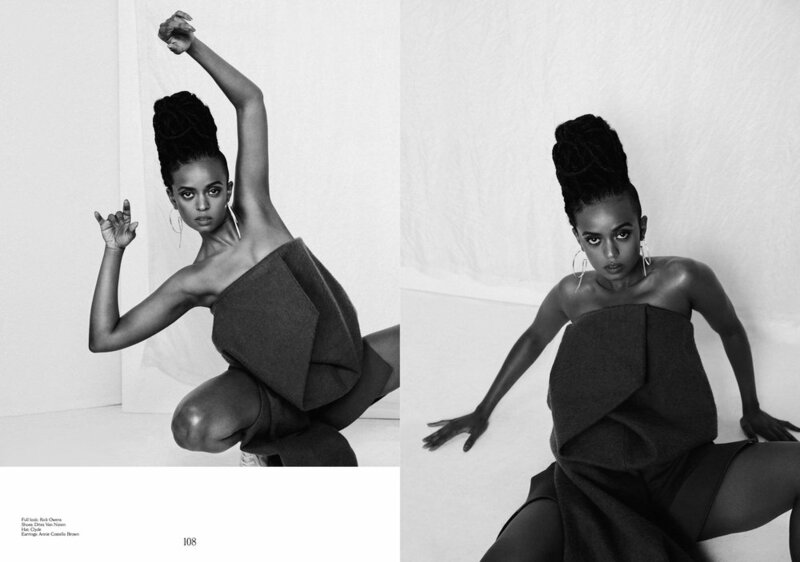 It’s her dedication to her craft that allows her to zero in on her discoveries, yet see the power in sharing knowledge with her peers.